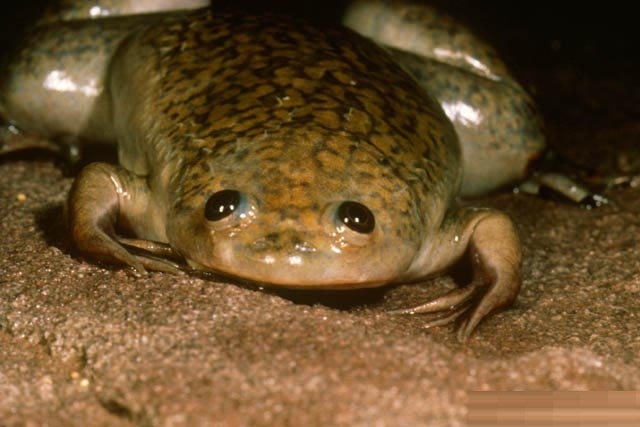 The African Clawed Frog is also known by many other names such as the African clawed toad, the xenopus and the African claw toad. 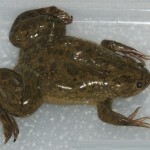 It is a water frog that is indigenous to South Africa. What defines this frog from others is the distinctive three claws on the hind feet that are sharp and used to tear apart its prey. 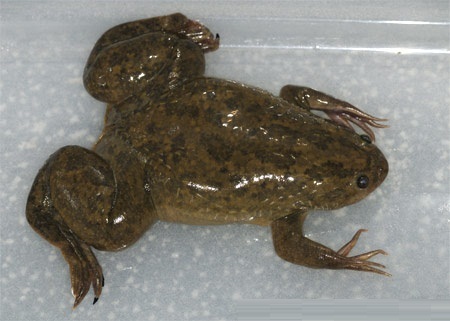 Known as xenopus meaning “smooth strange foot”. They are not very large, normally only about 5 inches in length and have heads that appear to be completely flat, absent of a tongue or ears. Although they have no ears, they have sensors that run the length of their body to sense when objects are close by. They are scavengers by nature and will literally eat just about anything that they can digest. They shed their skin every season and have been known to eat even their own shed skin for nourishment. They are commonly hunted in some regions of the world because they are said to have aphrodisiac properties when ingested and are used for fertility medicines in others. They can live for 20 to 30 years. 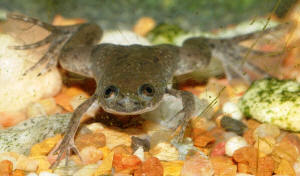 Male frogs differ than female frogs because they are usually as much as 20% smaller and have slim legs and bodies. The males have a distinct mating call that resembles a cricket under water and the females answer their mating call quite differently. Both males and females have a chamber that contains both the excrement and their reproductive organs, all housed in the same place. 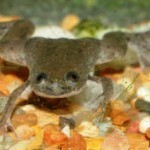 African Clawed Frog are unique in that they are used for research for a series of different biological research. Because they are evolutionarily close to humans, they serve as a useful research tool to compare the different process of the human organism. 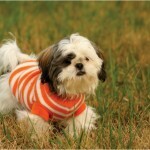 Because their DNA closely resembles human DNA they are studied on a molecular level. Perfect for genetic gene testing, they can give the richness of research that other creatures can not. 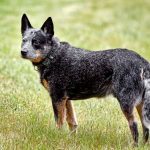 They have been used as pets since as early as the 1950s because they are hardy and can withstand many different environmental conditions. 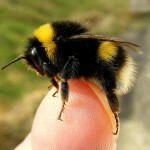 But they also can become a pest to many environments. Because they are easy to adapt to many different environments and surroundings, they can become overpowering in some regions. They have even been known to withstand freezing conditions that many other species can not. When amongst other frogs they have been shown to devastate entire populations of other species because they will eat the young of other frogs. 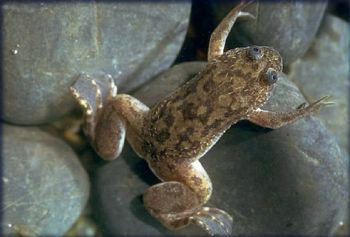 They exist mostly in ponds and rivers in the sub-Saharan. They live in the water and are a grey-greenish color. Sometimes they are sold as pegs and labeled African dwarf frogs, but they are different than that species, only mistaken commonly for them. The difference between the two is the absence of webbing in their feet. 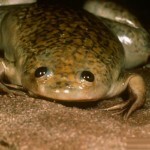 They are the only known amphibians that have claws and they survive by laying eggs of their young when reproducing. 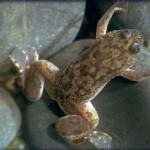 They normally survive for 5 to fifteen years, although there have been recorded frogs surviving as many as 25. Because of their ability to overtake many habitats, they are illegal to own in some States without a permit.